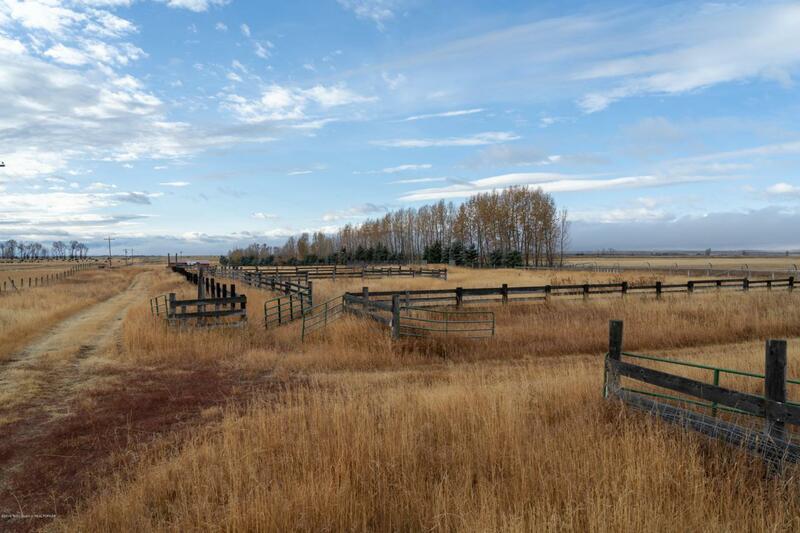 With views of the world famous Tetons and the Big Hole Mountain range this approximately 158.63 acre irrigated land offering boasts many options for the new owner. A domestic well and separate irrigation well are already installed on this property. This property has been well cared for has two building rights according to the county and is also zoned A/RR-2.5 providing options for further subdividing. The main cabin has been well maintained and features 4 rooms, a 3/4 bathroom and an open floor plan. A bunkhouse and shed are also located near the cowboy home. 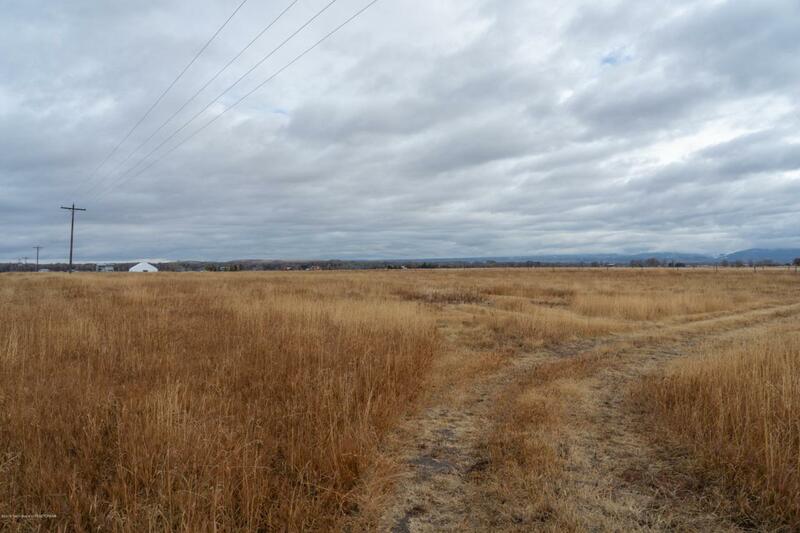 With a great location on Packsaddle road as well as close proximity to Tetonia this could be a great spot for residential and agriculture use that comes with irrigation equipment already on the property. 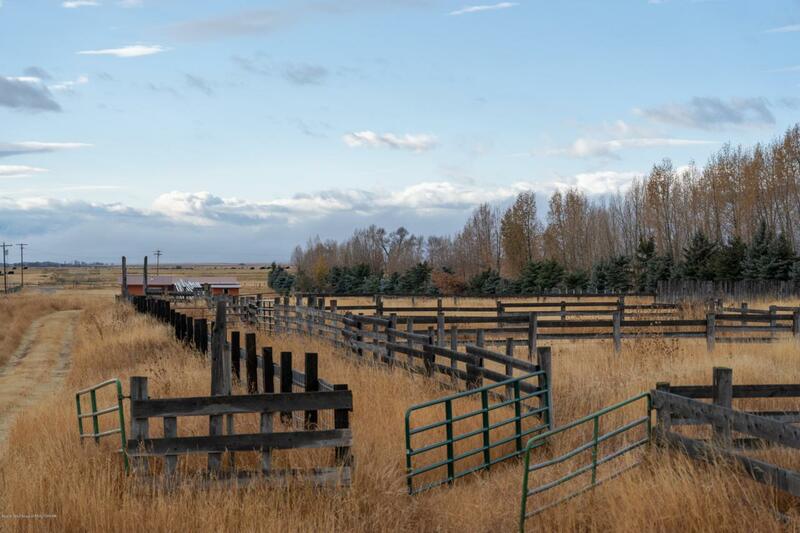 Paved road frontage on twosides of the property with winter maintenance adds to the appeal of this ranch. Irrigation on this property is pressurized by pumps for sprinkler use or flood irrigation and has newer pumps installed. Currently being used to produce grass hay crops and also historical grazing this property can produce income as well as be used for your summer retreat. 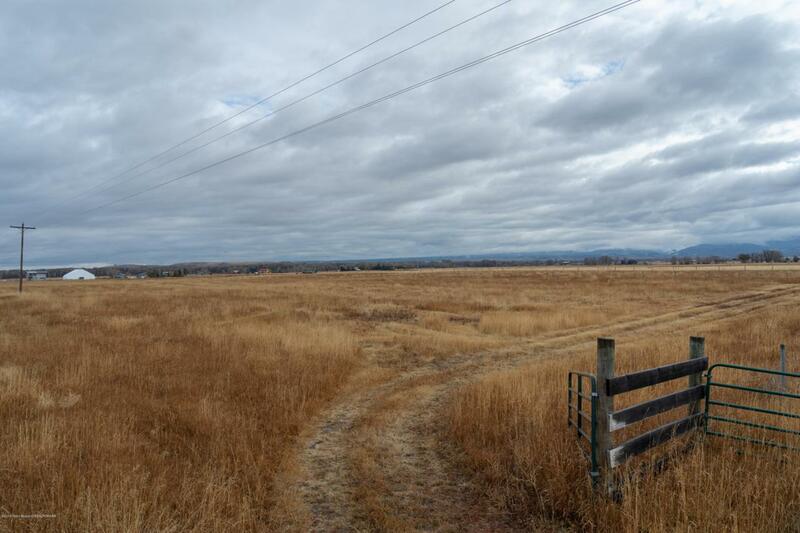 Apx 33.65 acres of dedicated open space to protect your mountain views and maintain your rural lifestyle and apx 125.03 acres of additonal land! Ask for our 3d Interactive Map link.